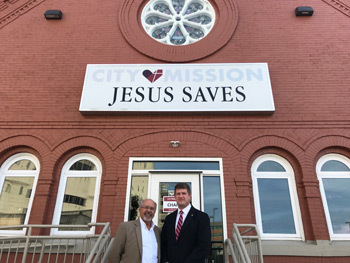 At the end of last week, I toured City Mission and met with Dean Gartland, president and CEO. This organization works to shelter, heal and restore the homeless to independent living. We are fortunate to have groups like this to help those in need in our community. 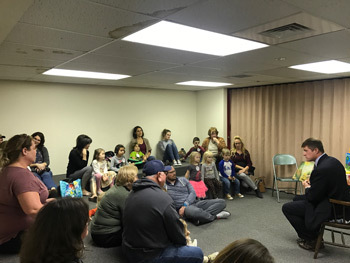 On Tuesday, I read “Rufus Goes to Sea” to children during story time at Citizens Library in the city of Washington. Instilling a love of reading at an early age is important.